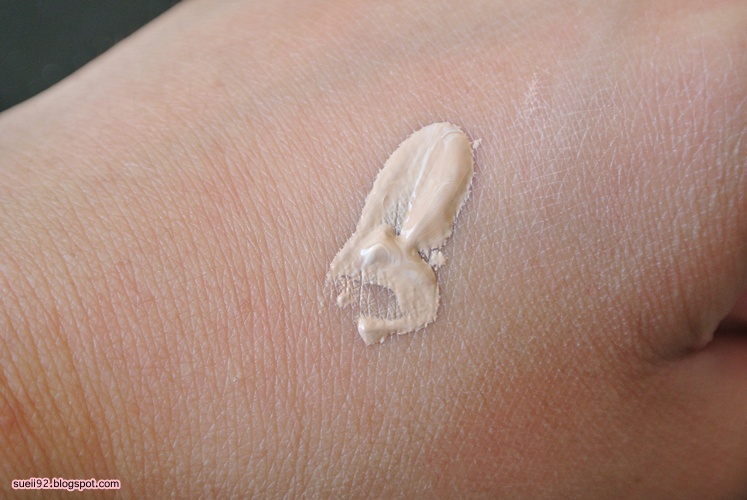 Natural healty look - Long-wearing BB Cream leaves skin feel like cushioned, comfortable & clean. Apply proper amount of the Duo White Essence BB Cream on the sponge and spread evenly to the face after basic skin care day by day. Well summer is almost over, but I still can enjoy the nice weather here. We girls mostly have something in common during summer: no heavy make-up, very light feeling and something very convenient and wearable. That's why a lot of girls pick their BB Cream over foundation in summer. This BB Cream from Cyber Colors, which is a brand that I never heard of before, was introduced by my sister. My sister is really tan but she really loved this BB Cream. And so do I for the same reasons. The first thing you may notice is the BB Cream & White essence. Which will come out at the same time if you pump. The smell is also very nice. Not overpowered at all, but very subtle. For me, it smells more like a very nice cream instead of the jasmine, rosemary and lavender. What I also like is the pump packaging, one pump is enough for the whole face. Apart from all the standard benefits (SPF, nourishing, anti wrinkle properties, healthy radiance etc..), what I most love about this BB cream is the texture. 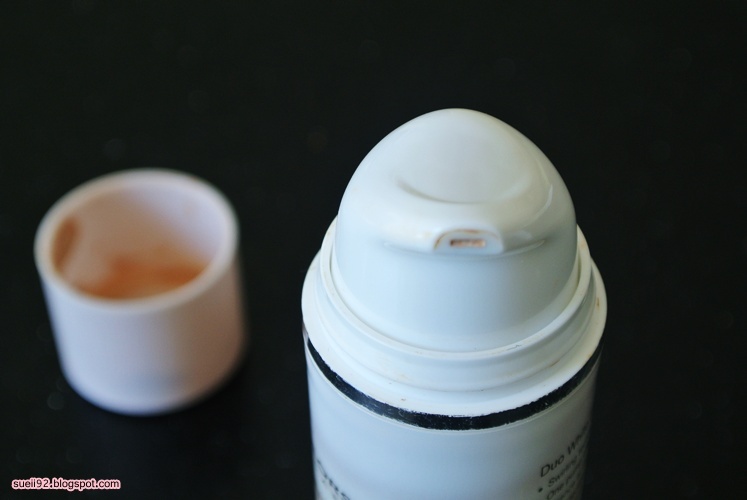 The texture is very thin, thinner than the Laneige BB Cream. With that thin texture it makes it very very easy and simple to blend it into the face, given you a natural dewy look. It also feels very light, which is always great. I would say that the coverage is sheer to light/medium. 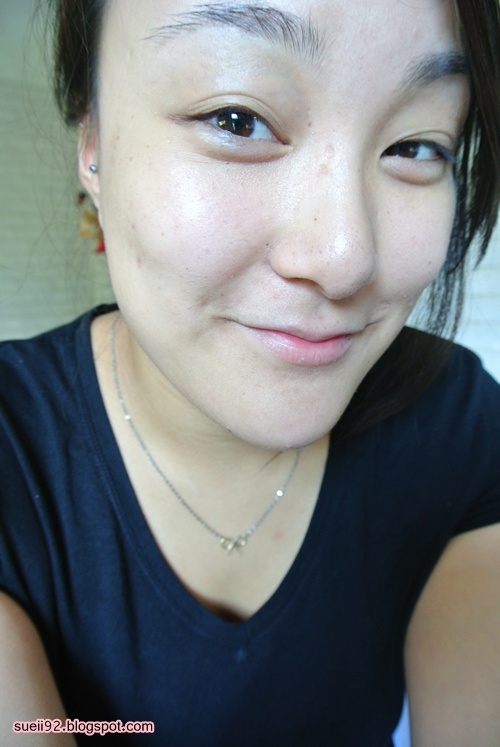 It doesn't really cover up the acne scars, but it makes the pigmentation spots less noticeable. It evens out the skin tone and covers a bit of redness. With one/two pumps it's quite sheer but it's definitely buildable. For example you could use one extra pump for the areas needed. As you can see on the picture, I am wearing one pump of Duo White Essence BB cream. You can see it doesn't really fully cover up my flaws, such as acne scars, but it does gives me a healthy glow and an even skintone. Most of the time I would like to use a light hand of mineral powder foundation for the little extra coverage. I use the Bare Minerals matte, which works good. I haven't experienced any irritations or break outs, but I also believe that it's really suitable for every skin type because of the very nice texture. In fact, it makes my skin hydrated, smooth and soft all day long. As for the colour, compared to other BB Creams, this one is the most 'normal' in the BB Cream crazy colour range that I've tried so far. No heavy pink or grey undertone. No very light ghost colour. It's just looks like a normal sheer foundation with a yellow undertone. Overall a very nice sheer/light BB Cream, which is the most true to my skin colour compared to other BB creams that I've tried. That's the main reason why I like it so much. Most Asian BB Creams are quite heavy. So I probably will end up using this one the most combined with a powder. 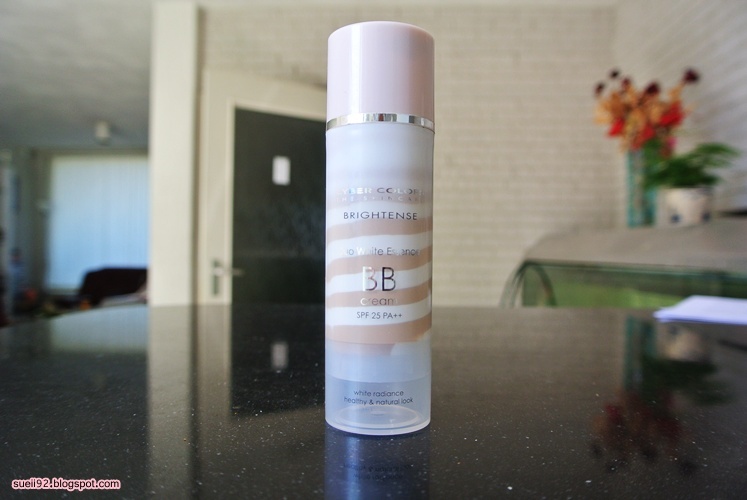 Very hydrating, makes my skin smooth and soft all day which is a must in a BB Cream for me. If you are looking for something with coverage, then this isn't for you. I hope this review was useful! I've been so busy at my internship, but I try to post weekly at least! For those who are wondering, I'm Marketing & PR Assistant at The Body Shop Benelux. I got a lot to do, but it's very very fun. For example I run The Body Shop Dutch and Belgium Facebook pages. If you are from Holland or Belgium, please check those pages out for daily beauty and The Body Shop news!